Some places in the Philippines have a signature food of some sort – their must-try and you-have-never-been-to-[name of place] if you haven’t tasted this food. Then again, there are delicacies that are available in different parts of the country but only differ in how they are prepared and the ingredients used. The point is: whenever you’re in the Philippines, try to find the nearest store that serves up some native delicacies because you’ve never been to the country if you’ve never savored its many culinary delights. Although best known as a delicacy from Cebu, you can find this almost anywhere in the Philippines. 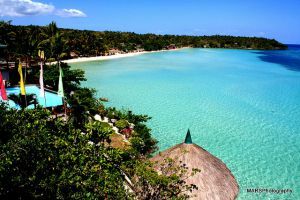 Then again, when you want to savor the best, it’s well worth the trip to Carcar, a province about an hour or so away from Cebu City. Even when hawkers who climb aboard the public transportation you’re taking would sway you to purchase their goods, try staving off the temptation and buy yours from the market in Carcar instead. Although the Carcar chicharon is roasted just like any other, it’s the special sauce they use that makes the taste all the better. It comes in two varieties: purely skin and with meat. Whichever you choose, know that it tastes really good. Then again, if you can’t get to Carcar, there are packaged varieties available in grocery stores and supermarkets around Cebu. 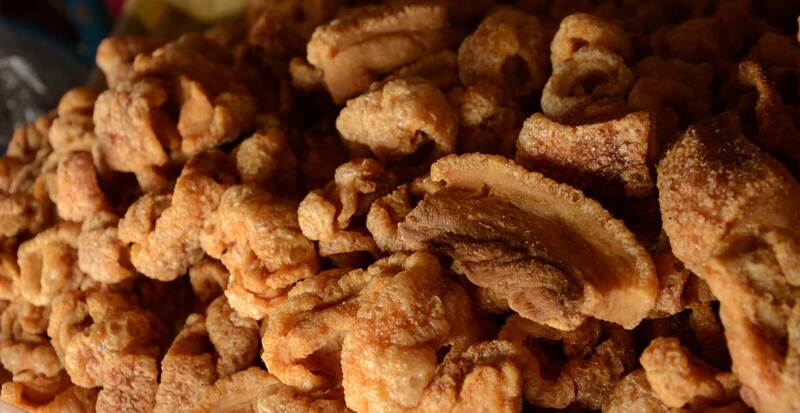 Of course, Carcar isn’t just known for its lovely chicharon. Other notable delicacies to try here include ampao (rice crispies) and bocarillo (candied coconut strips). Bacolod is a food lover’s haven, but amidst the many wonderful delights you can savor in the city, piyaya (a round, flat, flaky unleavened delicacy filled with brown sugar) ranks as the best known of them all. It’s a favorite gift item that people bring their friends when they visit the city. Although this is sold just about anywhere in the Philippines, buko pie is considered a specialty of Los Baños, Laguna. And again, if you want to taste only the best, it’s always a good choice to head to the specialty makers. In Laguna alone, there are four makers: Colette’s and El Mare based in San Pablo and The Original Buko Pie and Lety’s Buko Pie based in Los Baños. Buko pie has become a comfort food for Filipinos. 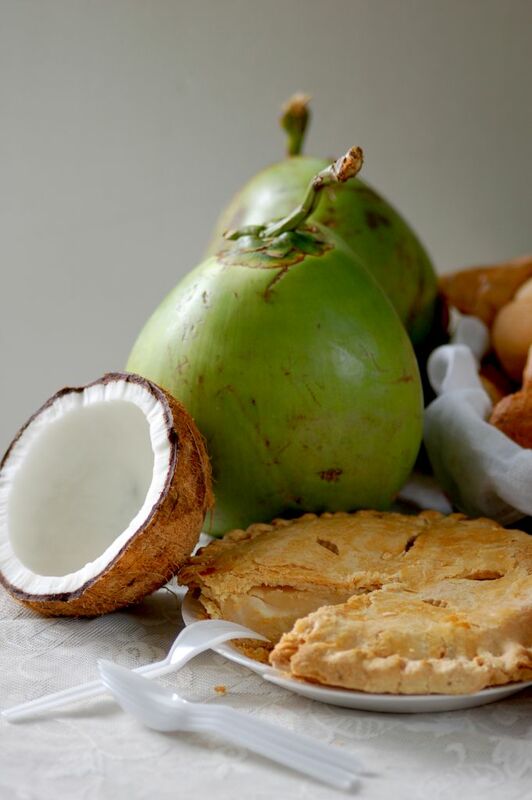 The coconut-pastry is both filling and delicious. This is yet another delicacy found all over the Philippines. It’s a rice cake made from sticky rice (known locally as malagkit), coconut milk and brown sugar. Filipinos usually eat this for desert or as a snack. Another favorite snack item of Filipinos and found almost anywhere, especially around 3p.m. onwards (the usual snack time in the Philippines). This food item consists of deep fried banana, jackfruit and sugar wrapped in a lumpia wrapper. Colorful and layered, this delicacy is made all over the Philippines and is made of layers of sweet and sticky rice cakes made of coconut milk and rice flour. Sugar is used to sweeten the delicacy and it’s also topped with toasted desiccated coconut. A favorite pasalubong(gift item) from Leyte, this is a sweetened mashed taro (called talian) that is packed into half of a coconut shell and wrapped in a banana leaf. A delicacy of with an exotic hint. Not a lot of people appreciate eating a duckling of certain age, but consuming this is quite common in the Philippines. Usually, balut vendors come strolling at night selling their goods but these days, you can find people selling these ducks eggs at any time of the day. These are sold by the age of the chick. Number 18 isn’t yet fully formed while Number 21 is a real duckling. 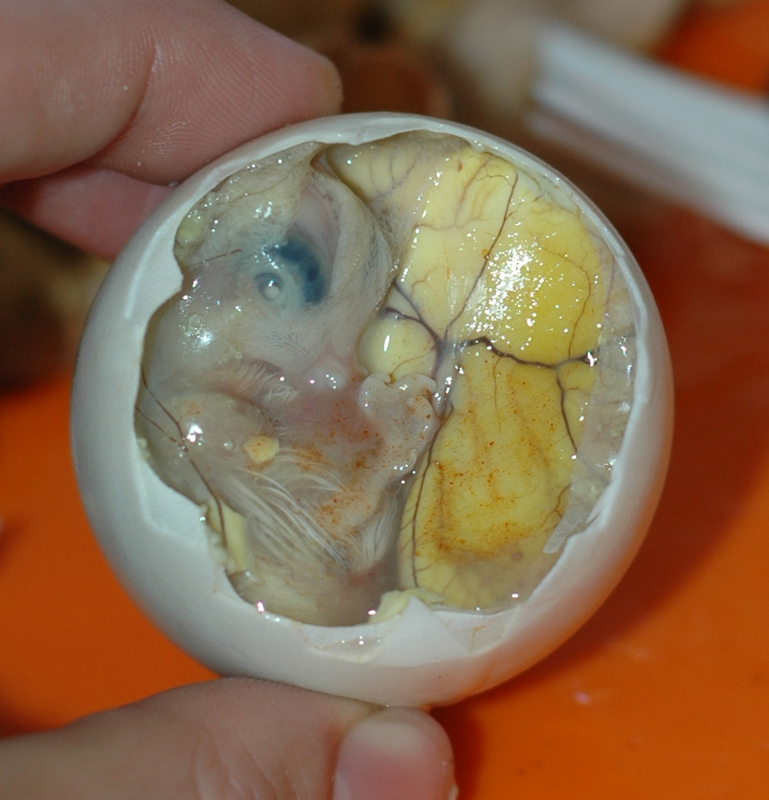 Of course, those who are really squeamish can opt for what’s called “balut penoy” which is just like eating hard-boiled eggs. 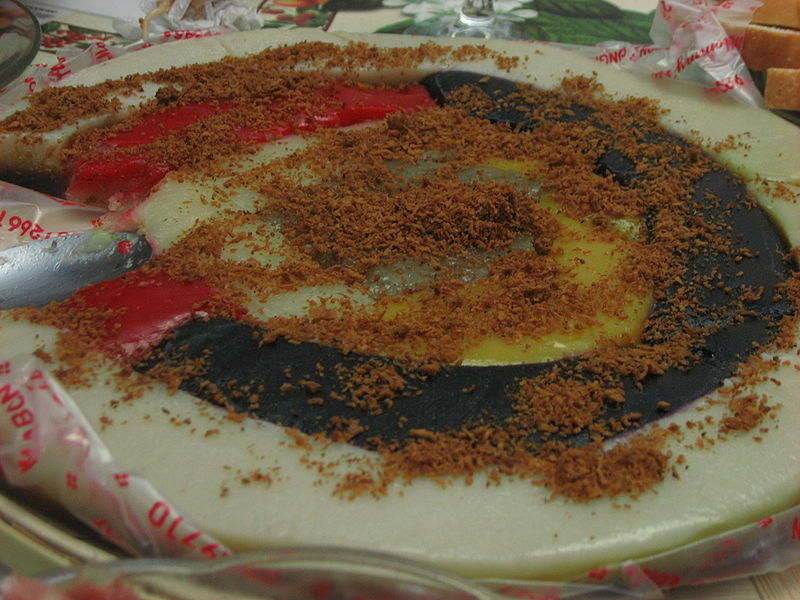 Kalamay basically means sugar and hence this delicacy from Bohol is a sweet treat. 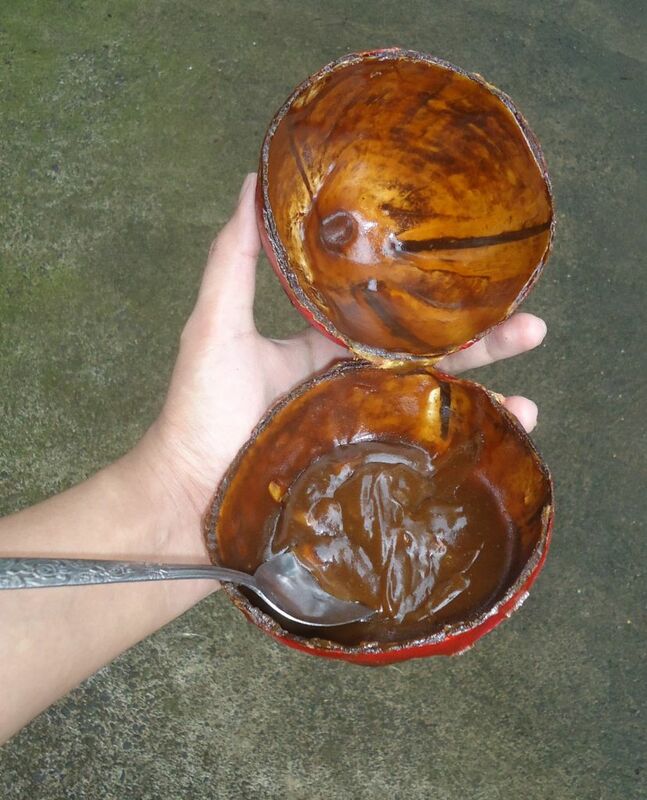 It is made from coconut milk, brown sugar and ground glutinous rice and stored inside a coconut shell. Some prefer to eat this by scraping a spoon into the shell and getting that sweet goodness, but others tend to spread the mixture onto a piece of bread. Known by different names across the Philippines, the term moron is mostly used in Leyte. 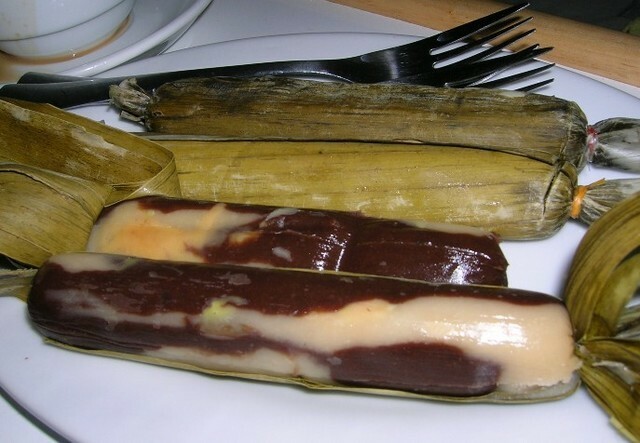 Basically, this delicacy is sticky rice cake that is mixed with chocolate. It comes in the form of a stick and is wrapped in banana leaves. In Cebu, it is called budbud. In other places, this is called suman. These are just a few of the many wonderful delicacies you can taste in the Philippines. 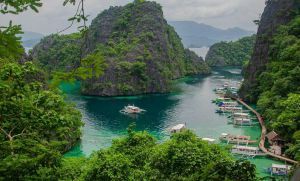 As you journey across the Philippines, don’t hesitate to try one or more of these wonderful delicacies and share your experience with folks back home.